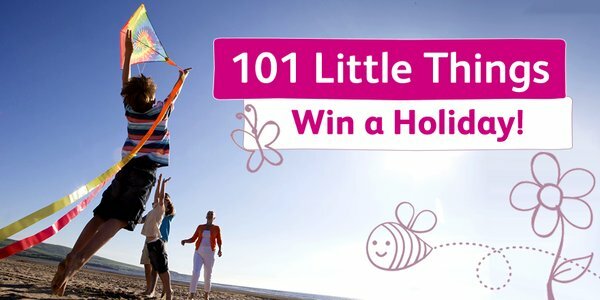 If you're wondering what to do with the kids now the sunshine has finally arrived, check out Parkdean's 101 Little Things. Parkdean has plenty of experience in keeping kids amused and its team has compiled a list of all the fun, free and simple activities that little ones can enjoy doing with their families in the great British outdoors. These 'Little Things' can include anything from daisy chain making in a country park, building sandcastles at the beach or exploring a cave; making a campfire for toasting marshmallows or simply lying under the stars and picking the brightest one. Anything that encourages families to spend quality time together whilst on holiday in the UK. Some of the things you could try include tip number 24 - try the Swiss Bob - which can easily be ticked off at Warmwell Holiday Park's all weather ski slope. 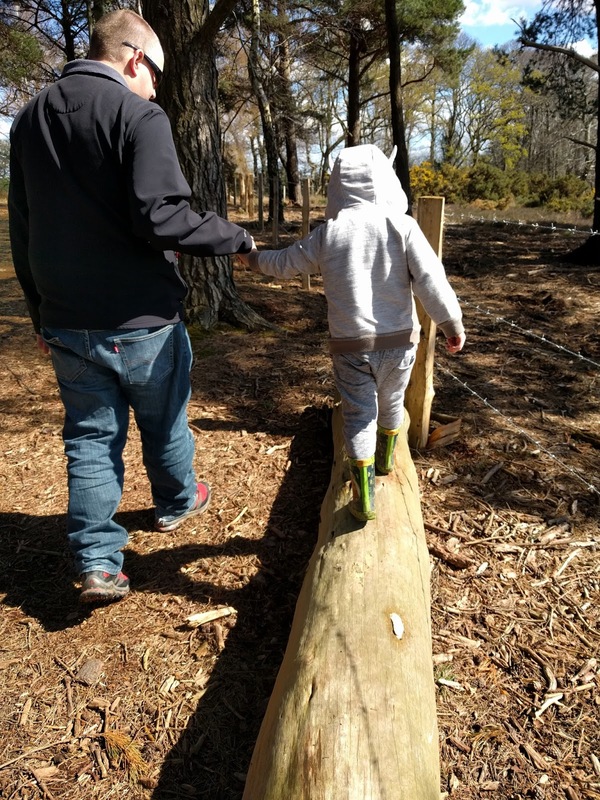 With Wareham Forest being located so close to Sandford Holiday Park, you could tick at least two off the list by balancing on a log (54) and crunching through fallen leaves (58). At West Bay Holiday Park, families can enjoy the beautiful coastal surroundings. 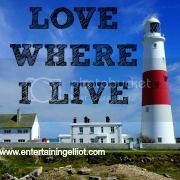 Just a few miles down the road you can climb the lighthouse at Portland Bill and tick off tip number 8. Parkdean asked me what my favourite little thing would be and living right on the coast, it had to be beach related! We have miles of golden sandy beaches in Dorset and a trip to the seaside is the perfect free activity in all seasons. Sandbanks Beach is our favourite - we love going for a splash in the Summer but also enjoy going for a walk in the winter to collect seashells and jump the waves! There are so many things to do right here on our doorstep so why not check out the list and see how many you can tick off.